I already gave you an insight into the plants in Jamaica on my overview page, but I had to designate a separate page to elaborate. 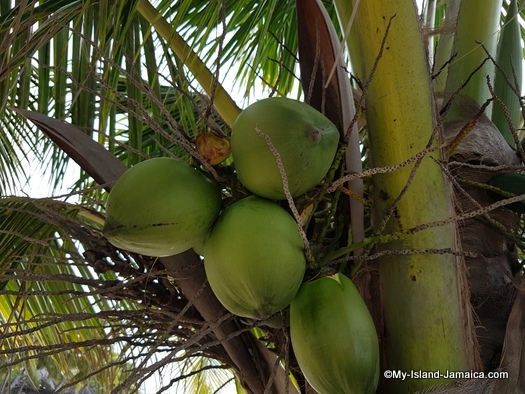 The generous tropical climate of the island and its fertile soils are favorable for flourishing of hundreds of Jamaican plants. Luscious, and remarkably diversified vegetation characterize our plant life. We have a vast number of endemic plants here. So much so that this led to a unique composition in the forest of the Blue Mountains, the John Crow Mountains as well as the Cockpit Country. 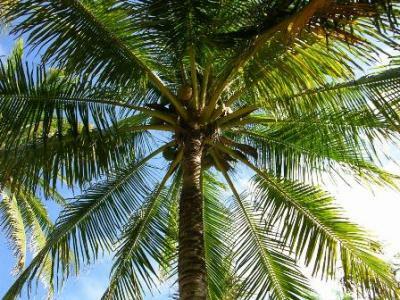 Among the indigenous trees are cedar, mahogany, logwood, rosewood, ebony, palmetto palm, coconut palm and pimento (allspice). 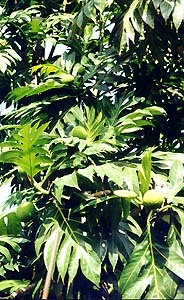 Introduced varieties, such as the mango, breadfruit, banana and plantain, also flourish here and are widely cultivated. 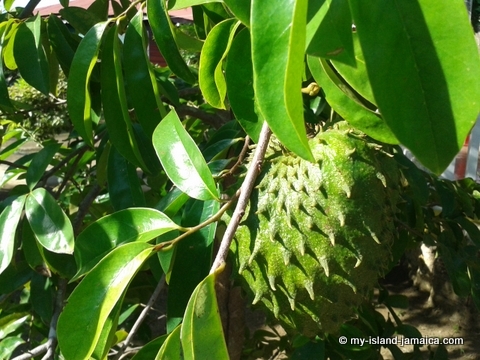 Read more about Jamaican fruits here. Andy bay the way, ferns grow almost everywhere here. Over three thousand species of plants grow on the island, and 27% of them are found nowhere else on earth! More than 200 species of flowering plants have been classified! 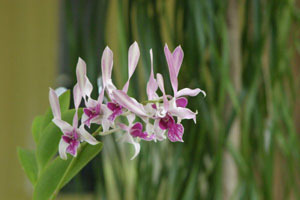 Over 230 species of Orchids, 60 of which are endemic! Over 580 types of ferns, 64 of which are endemic! The spectacular Blue Mountain provides perfect conditions for the cultivation of the world's finest coffee! I will also add the value of plants in Jamaica for medicinal purposes. 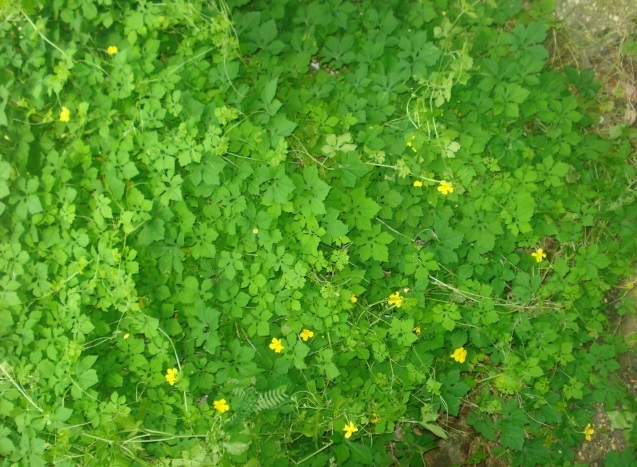 Although they are not as widely regarded as in older times, many persons (particularly the older rural folks), rely on the plants to treat many ailments. I can tell you my great grandmother who parented me (if she was still alive) would be happy to share all the what, how, where and when to use special plants for medicine. I recall cerasee, leaf o' life, Rosemary, and Jackanna bush easily as some of those she regularly used! The general method is to boil the leaves or stems and make a 'tea'. 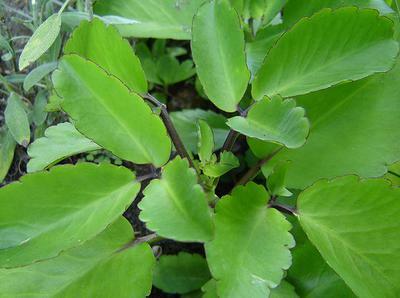 In some cases leaves are used to make a poultice and paste directly on aches and pains. 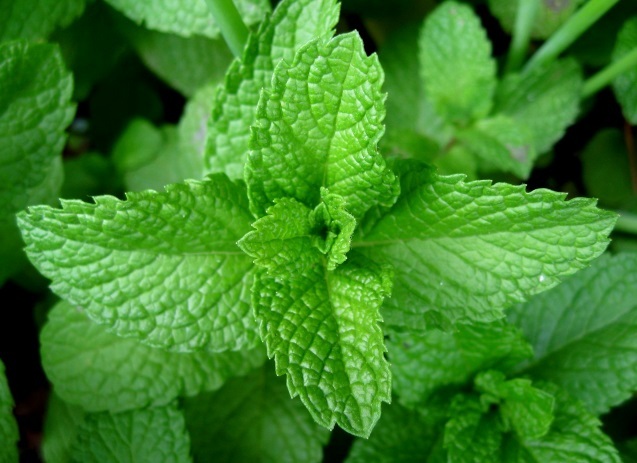 Read more about Jamaican medicinal bush teas here. By the way, The blue lignum vitae is one of the national symbols of Jamaica - It is our national flower! and the Blue Mahoe is Jamaica's National Tree! 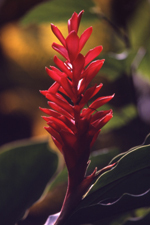 Our botanical gardens showcases our beautiful and exotic plants, hearkening back to our rich horticultural heritage. 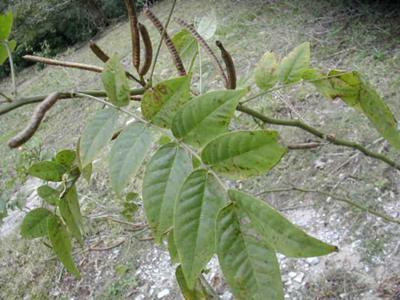 and Cinchona, both in St. Andrew and Castleton Gardens in St. Mary. We also have some smaller, more recently developed gardens that have attracted great attention as a result of their natural splendor. These include Coyaba River Garden, Cranbrook Flower Forest and the Shaw Park Gardens. And if you love the shows, we feature a number of horticultural and/or agricultural shows yearly! And just before you go, just wanted to let you know that the Scientifc Research Council of Jamaica provides a very helpful inventory of Jamaican Plant Varieties by tissue culture. Take a Look at them here when you get a chance. And whatever you do, please don't miss our page on Jamaican Bush Teas. Marijuana in Jamaica - Should the good weed in Jamaica be legalized?